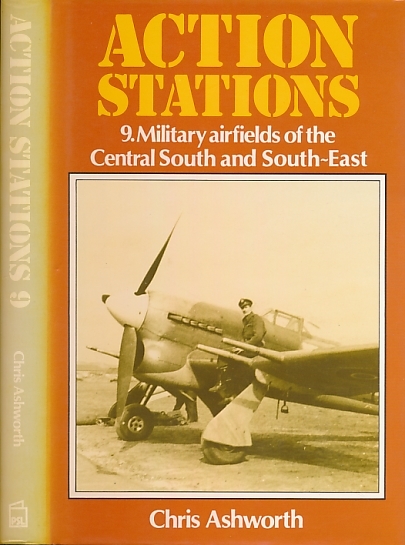 Barter Books : Ashworth, Chris : Action Stations 9. Military Airfields of the Central and South and South-East. 240 x 160 mm (9 x 6 inches) - 248pp.